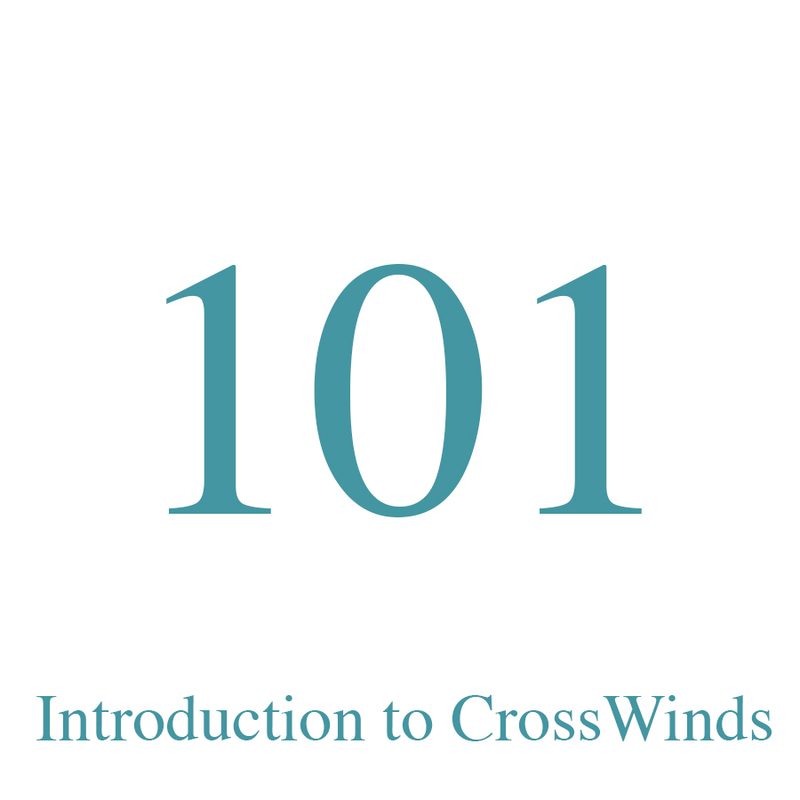 This class will introduce you to the main beliefs and practices of CrossWInds Church. It will also prepare you for further classes. This class will meet September 4, 11, 18, 25 @ 6:30pm, at the Division Ave CrossWinds building.